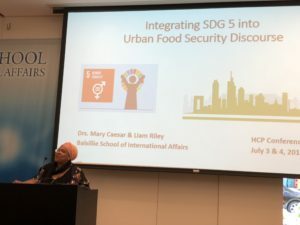 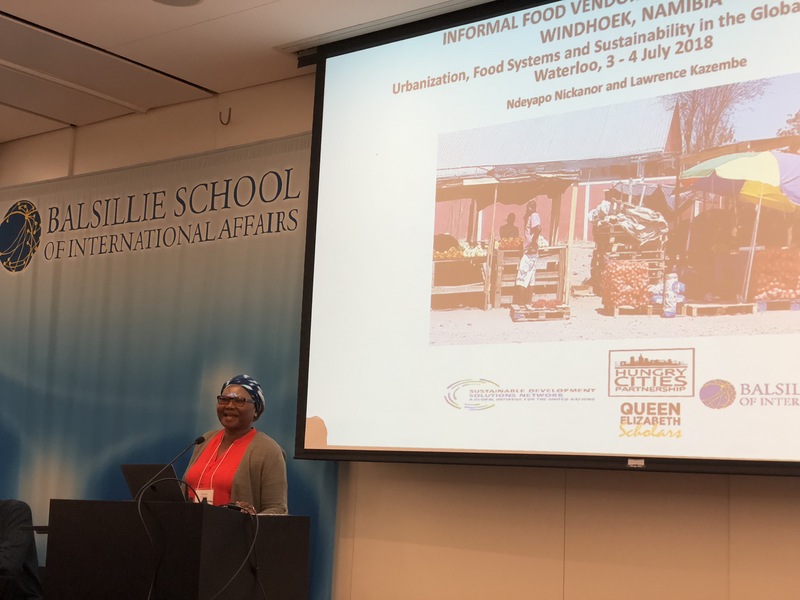 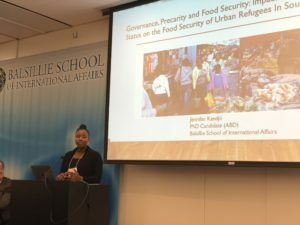 The Hungry Cities Partnership (HCP), the Sustainable Development Solutions Network (SDSN) and the Queen Elizabeth Scholars (QES-AS) Program hosted a conference on Urbanization, Food Systems and Sustainability in the Global South on 3-4 July 2018 at the Balsillie School of International Affairs in Waterloo, Ontario, funded by SSHRC, the BSIA, WLU and the IDRC. 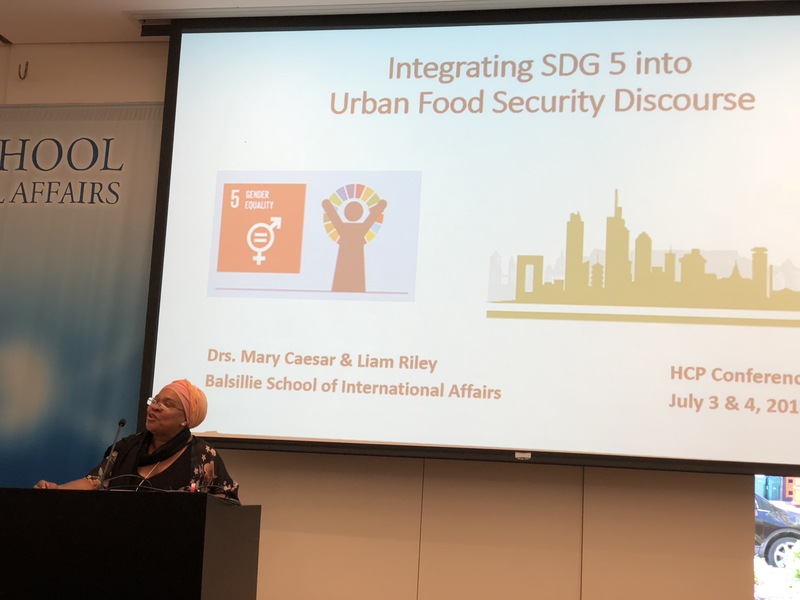 The first day of the conference addressed the challenges posed by rapid urbanization and the transformation of food systems in the cities of the Global South and related both to the goals and targets of the 2030 Sustainable Development agenda and the New Urban Agenda of Habitat III. 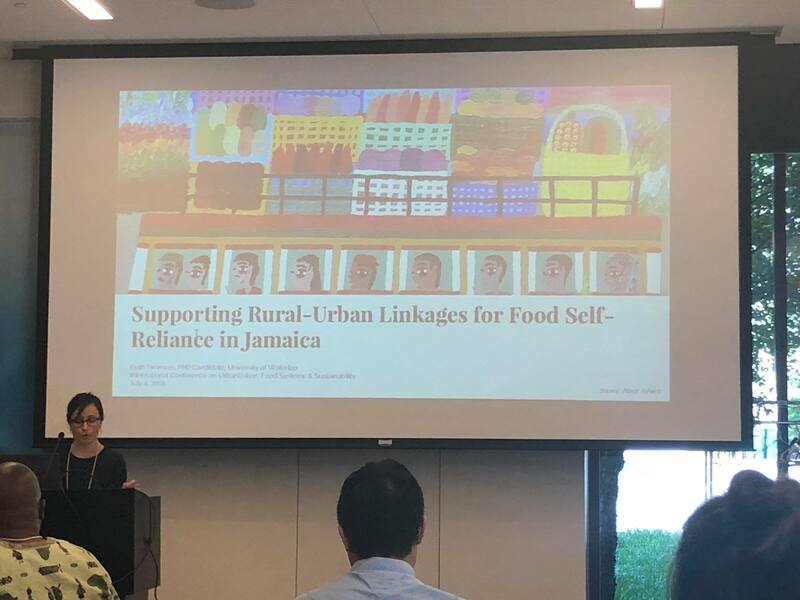 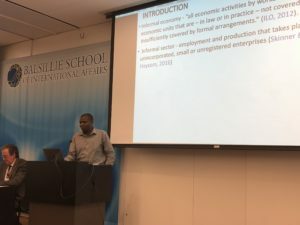 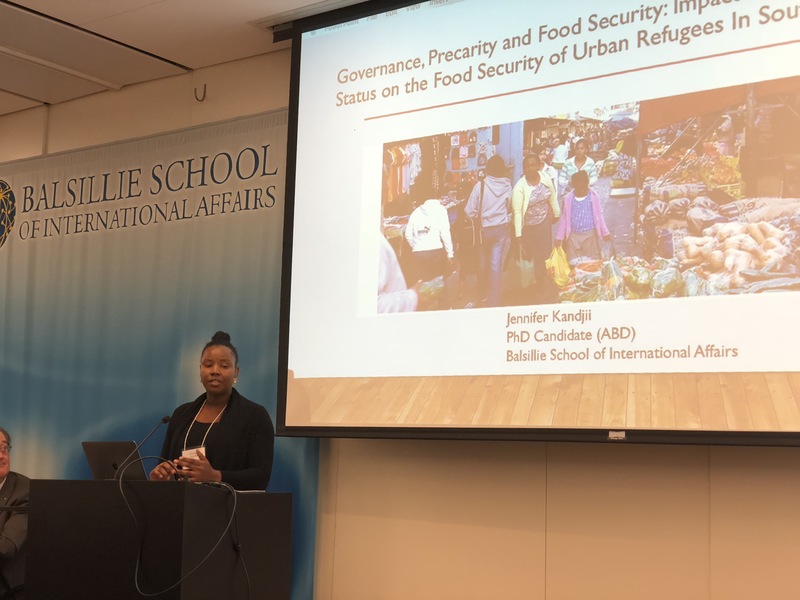 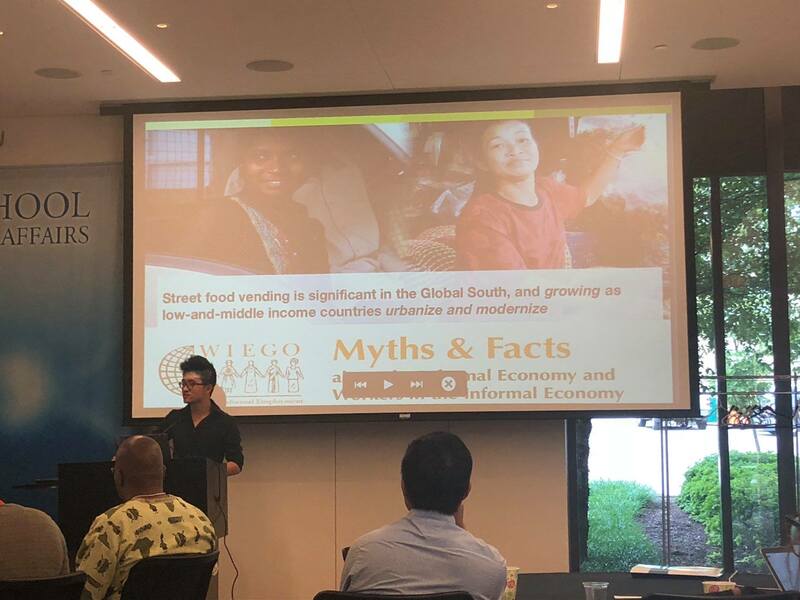 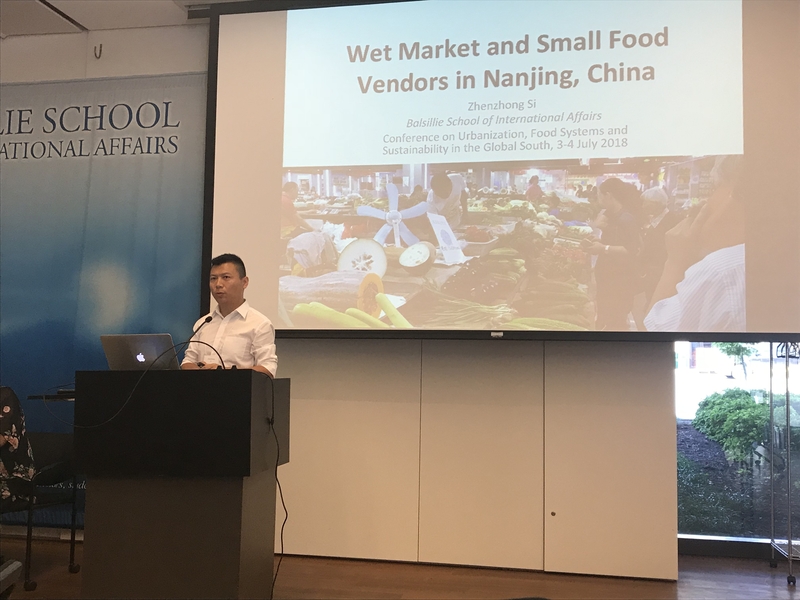 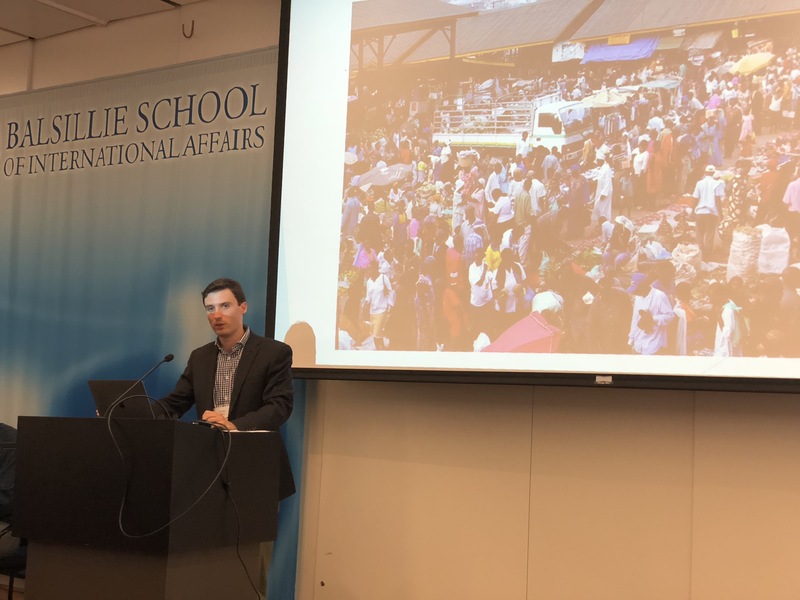 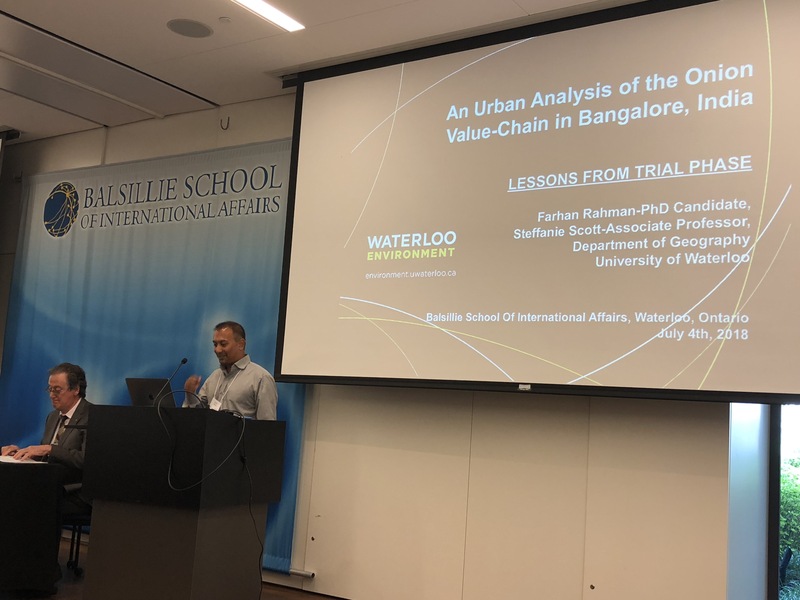 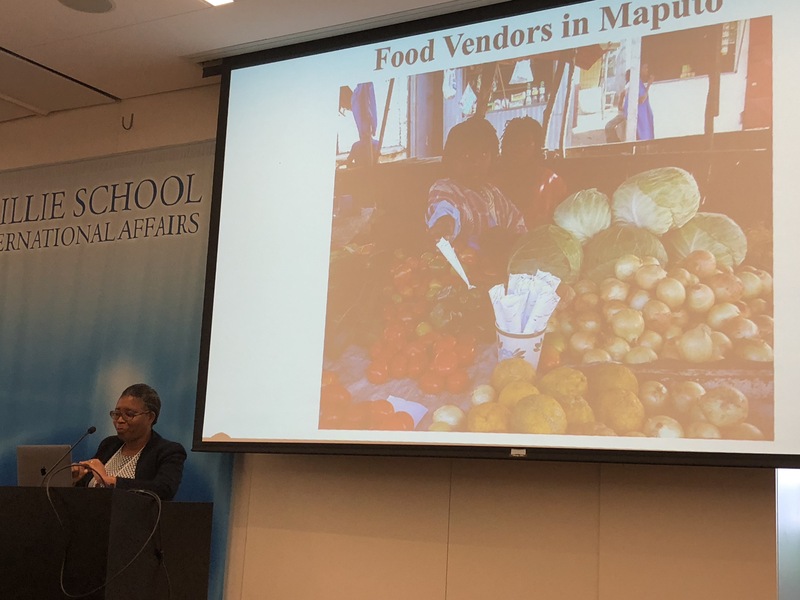 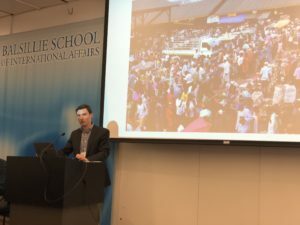 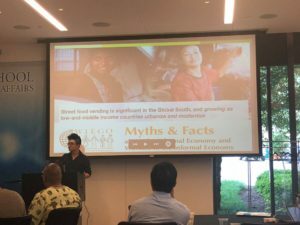 The second day of the conference was devoted to the increasingly important informal food sector in cities of the Global South, and featured a series of presentations of original research by QES-AS scholars and others.